Randolph Engineering’s shooting shields are at the top of their game in Australia. NexPC™ ballistic-tested lenses offer 6x better impact resistance. 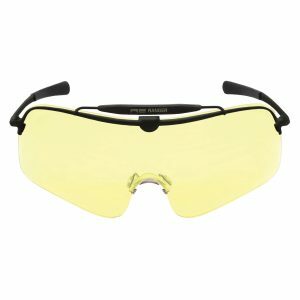 Premium array of light- and sport-specific lens tints. 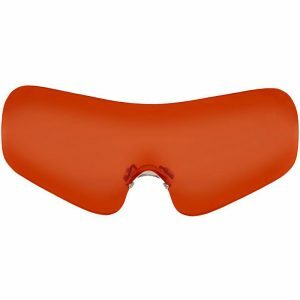 Offset nose pads are efficient in the prevention of fogging. Stay-snug screws are engineered with a flared tip to prevent back-out, leaving you with a perfect fit over years of wear. Custom solder flux combined with 56% silver filler made by Randolph Engineering provides unequalled strength and solder joint integrity. Only the best components and special metal alloys with tight molecular structure are used to eliminate rusting and oxidation. 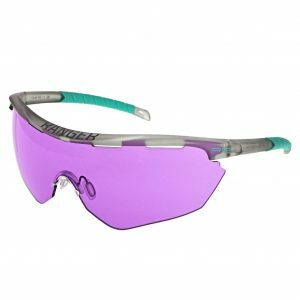 Shooting shields are available for all frame models (frames sold separately – view the range).